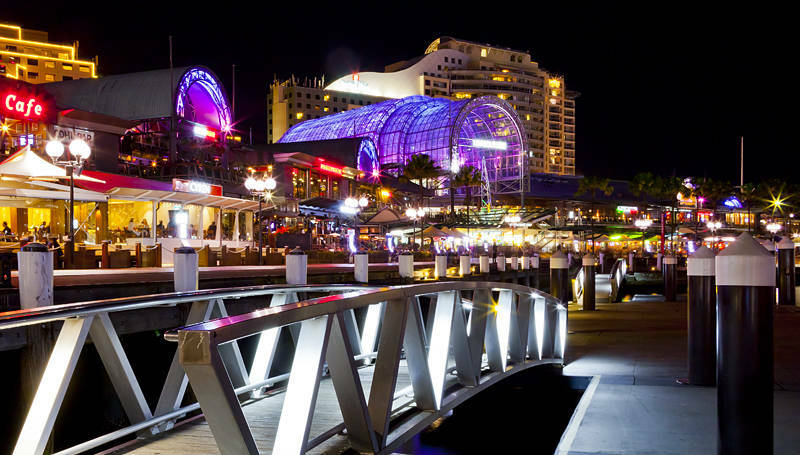 This is Darling Harbour in Sydney, Australia. I have posted many animals recently so I dug through the archive and developed this night shot of the Harbour. I used a small aperture f22 to increase the star burst effect on the city lights.